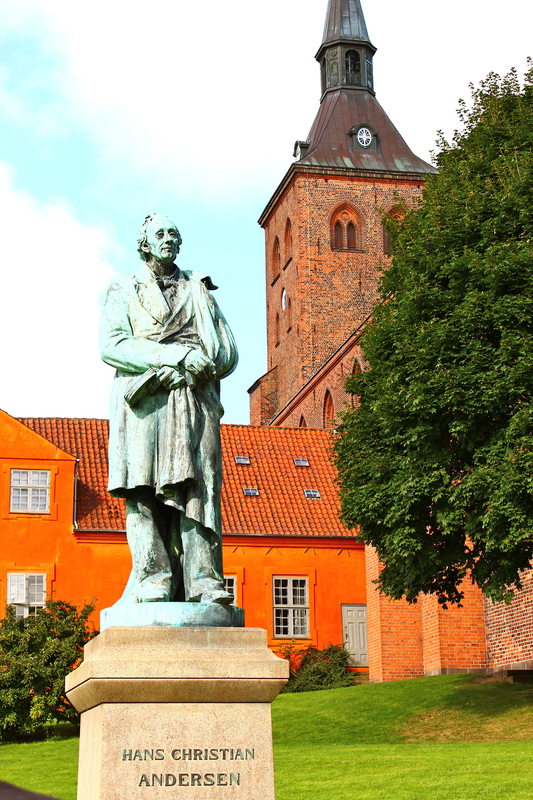 Odense is also home to Danish phenom Hans Christian Andersen, renowned children’s author (The Little Mermaid and The Ugly Duckling). 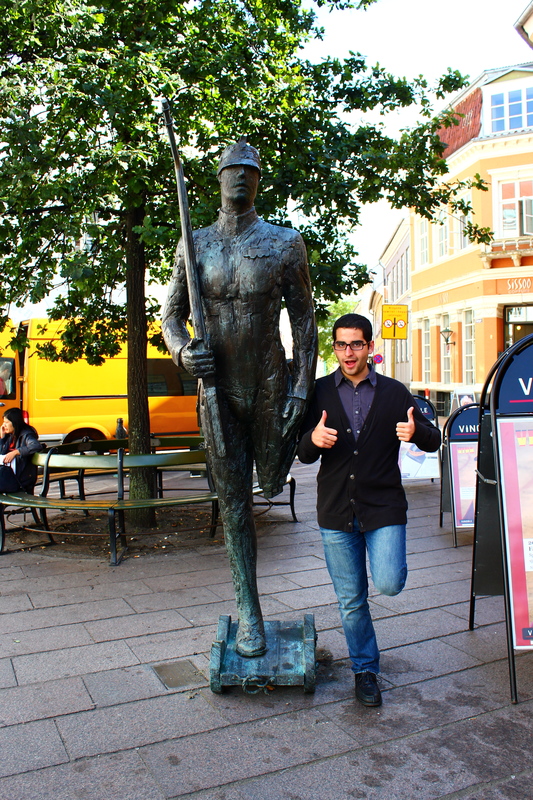 The town revolves around this Odense native. 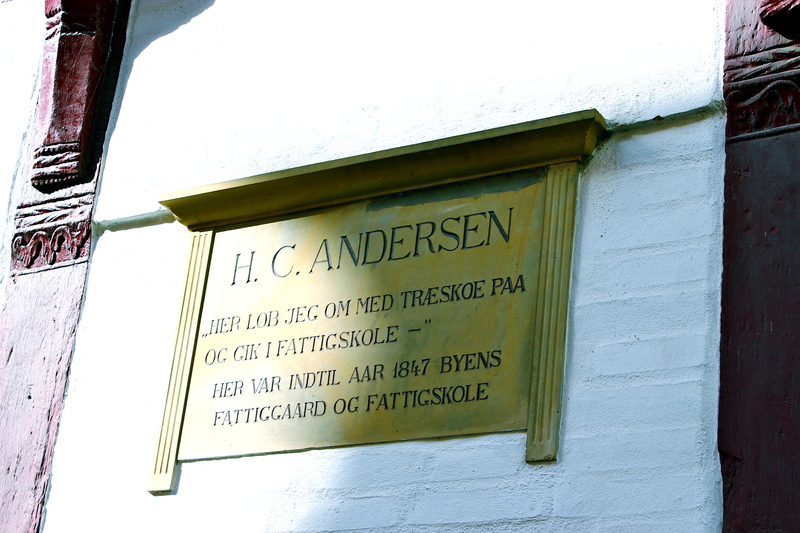 Statues recreating his stories are scattered throughout the streets; his homes have been converted into museums, so visitors to Odense can take a peak into Anderson’s “rags to riches” life. Because I was traveling with my healthcare in Northern Europe class, cultural excursions weren’t the only stops we made in Odense. Our first academic visit, of sorts, was to Odense University Hospital, which specializes in HIV prevention, treatment, and research in the region. Though learning about HIV care in Denmark was fascinating, what struck me most about our visit to the hospital was learning about the role of the General Practitioner (GP) in screening for HIV and other STI’s. In contrast to American healthcare, the GP serves as the gatekeeper for the rest of the healthcare system. That is, patients must first go to their general practitioner and receive a referral from him/her before they can receive treatment from a specialist at a clinic or go to the hospital. This highly centralized system essentially de-incentivizes preventive screening of patients, since GP’s infrequently refer their patients to the hospitals. Essentially, the GP at the hospital said that GP’s generally do not screen for STI’s and HIV unless the patient is pregnant, homosexual, or an immigrant. Though it saves the healthcare system a lot of bucks to not abuse medical resources, many attribute the growing HIV rates in Denmark to the lack of screenings by the GP. Fascinating stuff. 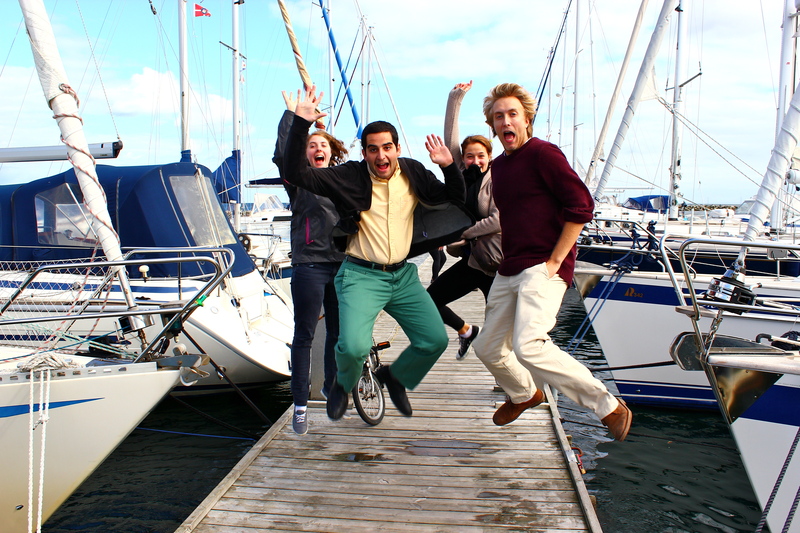 Our next stop was Vejle, a municipality on the eastern shore of the Danish mainland (still further West than Odense). 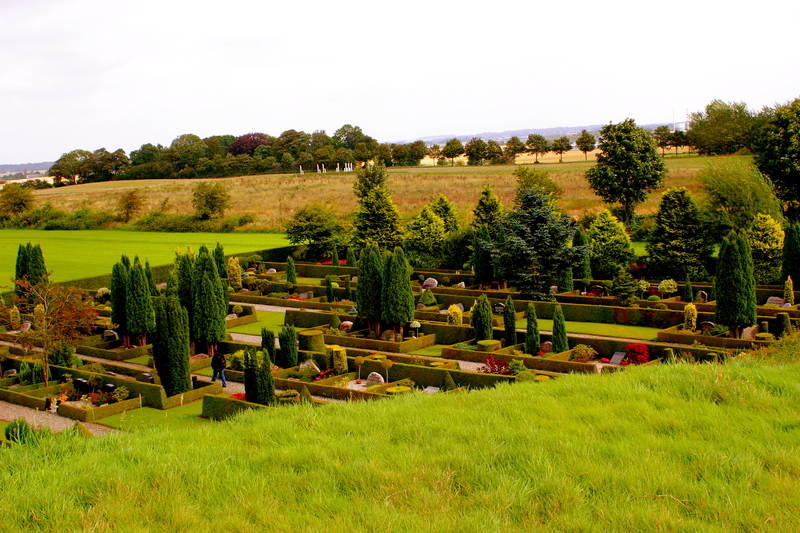 The Jelling Stones, a titled UNESCO world heritage site, was the highlight of the week. 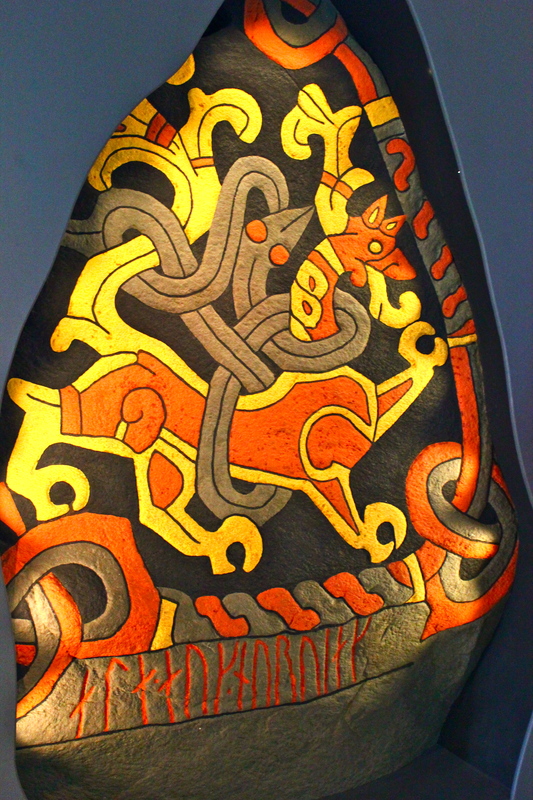 These massive stones, dating back to the Vikings from the 10th Century, are inscribed with messages from the Viking leader Harald Bluetooth (yes, Bluetooth technology is named after him). 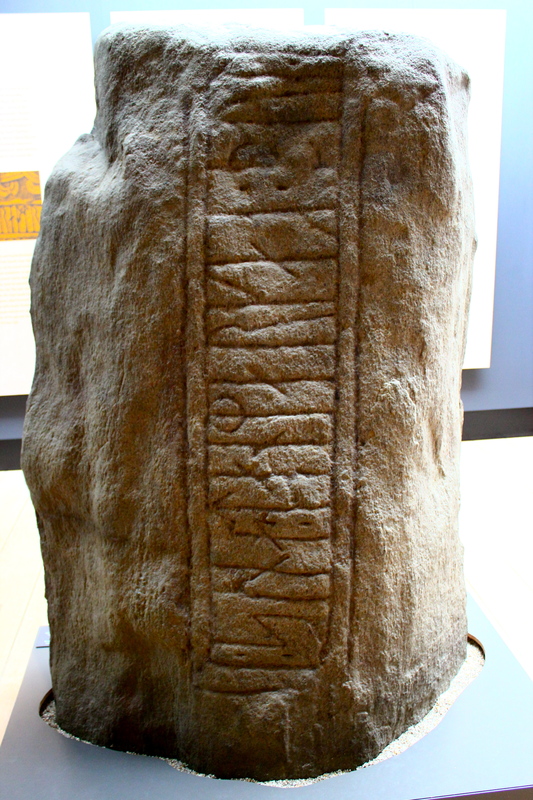 The word “Denmark” is used for the first time in history (written on one stone) to refer to the Viking territory (below). After two more academic visits (one to a regional healthcare administration office and another to a General Practitioner’s office), we reached our last stop on the study tour: Horsens. There wasn’t anything of note in this tiny town, except for an incredible Italian restaurant with delicious curry vegetable pasta and a decent student hostel–I mean I guess it was a decent hostel, because my preconceptions of student hostels involved cockroaches taking refuge in the mattresses and plenty of mold due to lack of maintenance. 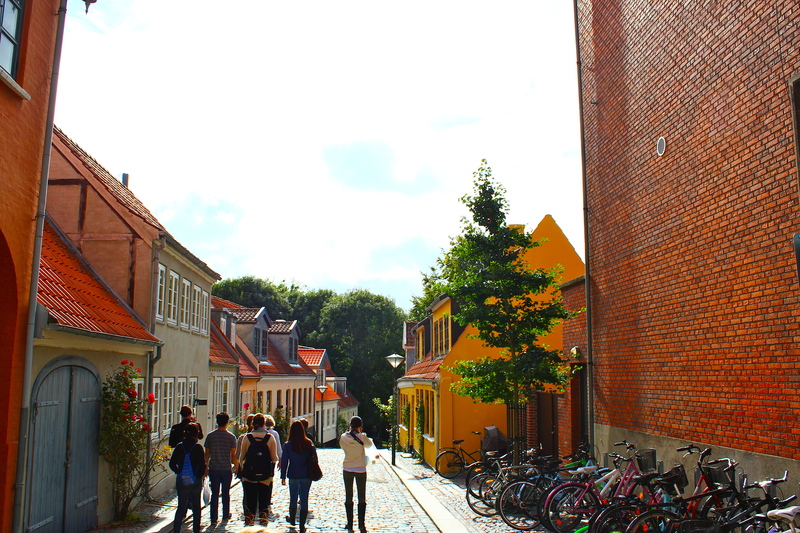 Despite our relatively uneventful stay in Horsens, we returned back to Odense on the way back to Copenhagen to check out an art museum/cafe by the water. After eating these delicious fish cakes (a twist on traditional crab cakes, made instead with fresh cod), we all ventured out to the beach, which proved to be an incredibly relaxing end to a busy–yet informative–study tour. 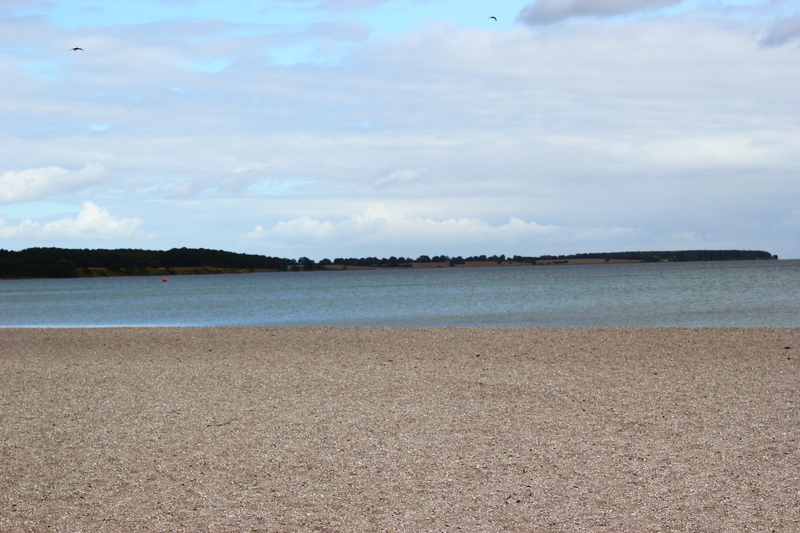 And when I say venture out to the beach, I really mean stand on the sand and avoid the 40 degree water.